Congratulations on choosing one of our New Hyundai or Used Hyundai vehicles! There are several ways for you to finance and insure your Hyundai purchase. 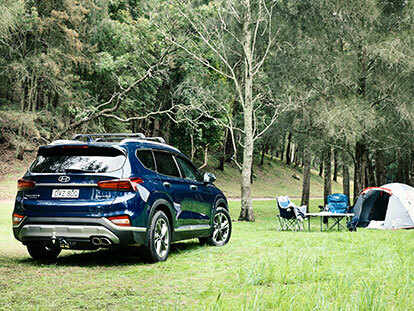 Nunawading Hyundai finance department offers a range of finance and insurance products, each developed to provide precisely the right combination of flexible features to suit the needs of each individual customer. Our expert Hyundai finance and insurance team are here to assist you with all your finance needs—both personal and business. Business loans, leasing arrangements or individual loans can all be approved quickly and without hassle. For more information about your Hyundai insurance and finance options, please Contact our expert team at Nunawading Hyundai today or submit an enquiry online.